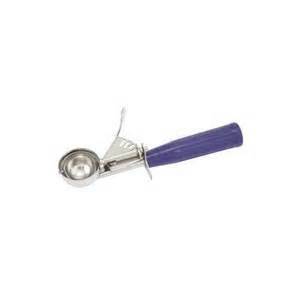 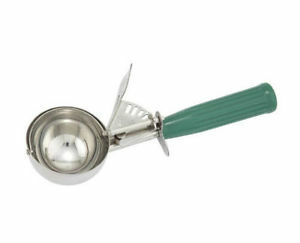 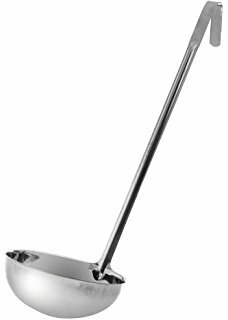 16 ounce stainless steel ladle 1 piece. 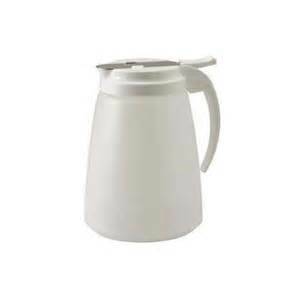 Syrup Dispenser 48OZ Plastic – Dispenser slide prevents dripping. 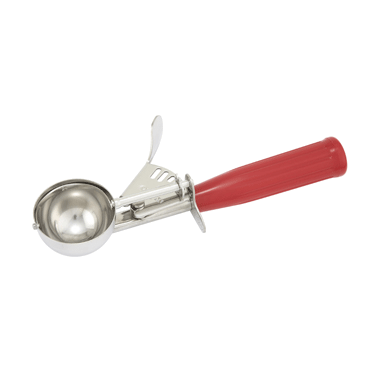 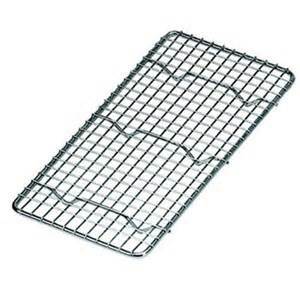 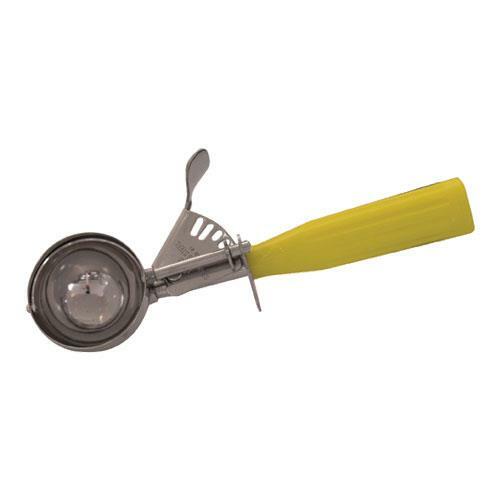 Ideal for batter, dressing, juice, and more.